Free Shipping Included! 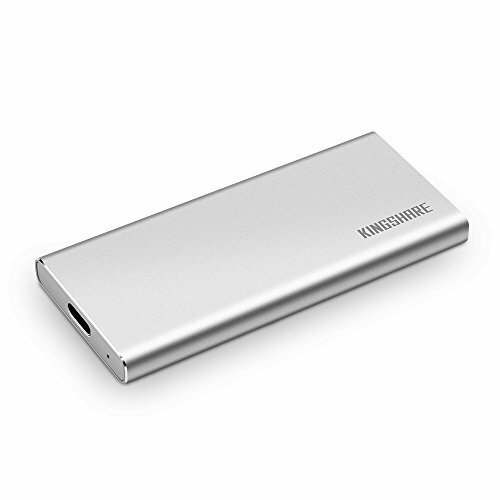 KINGSHARE S8 SSD 480GB USB3.0 Type C External Solid State Drive Portable SSD with UASP Support-Silver (480GB) by KINGSHARE at Andy Pemberton. Hurry! Limited time offer. Offer valid only while supplies last.